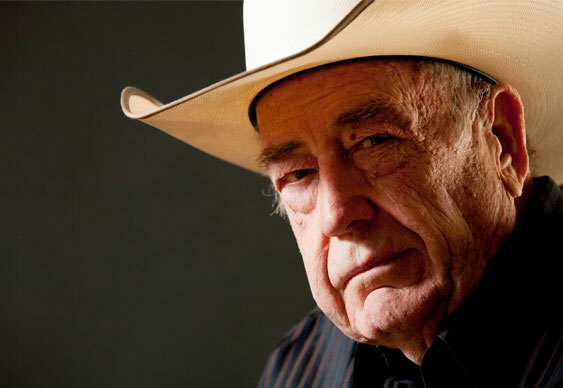 Doyle Brunson has good news to report following his recent operation. The 10-time WSOP bracelet winner went under the surgeon's knife for the 12th time this week, in order to treat a melanoma. Thankfully, Brunson appears to be running good with the latest procedure deemed a success. For anyone doubting the seriousness of the procedure, Doyle provided some pretty graphic evidence. The latest health scare hasn't affected the 81-year-old's sense of humour though, with Daniel Negreanu on the receiving end of his latest joshing. We'll hopefully see him back at the tables soon.